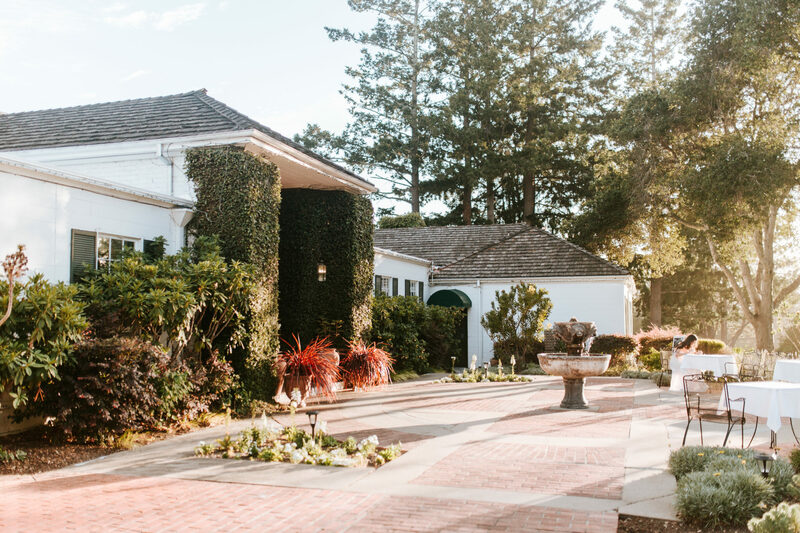 Set at the edge of the Santa Cruz Mountains, the Hollins House has elevated views of the Pacific Ocean and Santa Cruz’s city lights. On a clear afternoon, the beaches are visible in Monterey across the bay. 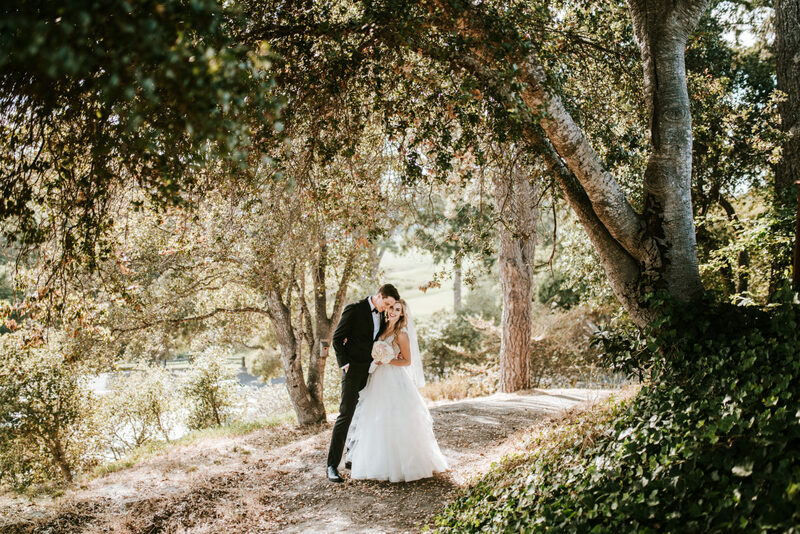 The Hollins House provides the perfect indoor or outdoor wedding and reception venue for an elegant wedding with timeless appeal and picturesque scenery. 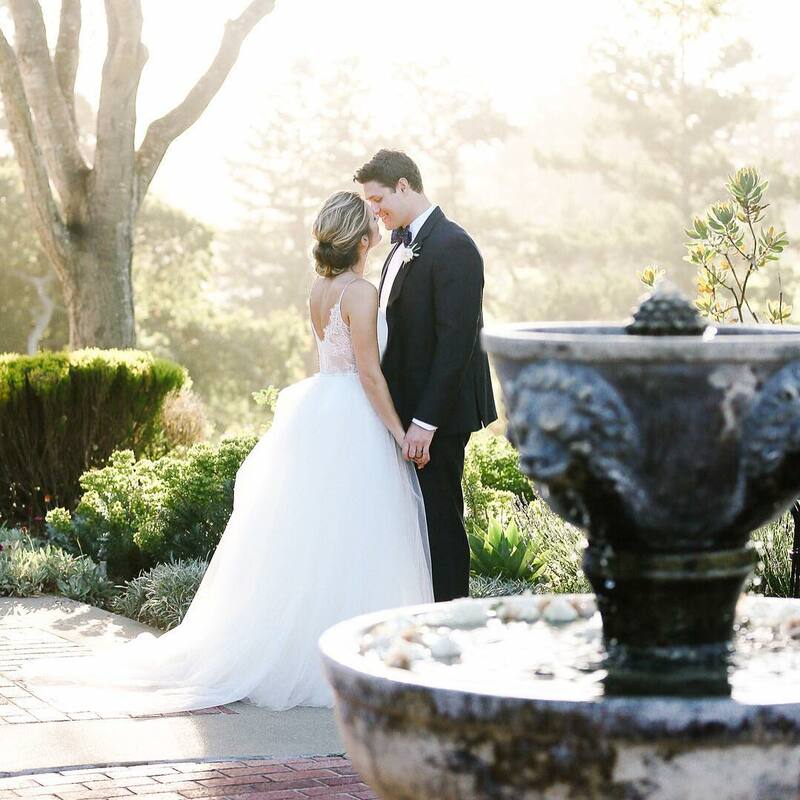 There is nothing more romantic than a wedding on the California coast – let us plan your perfect day from start to finish. There are many different elements of planning a wedding that each require their own expertise. 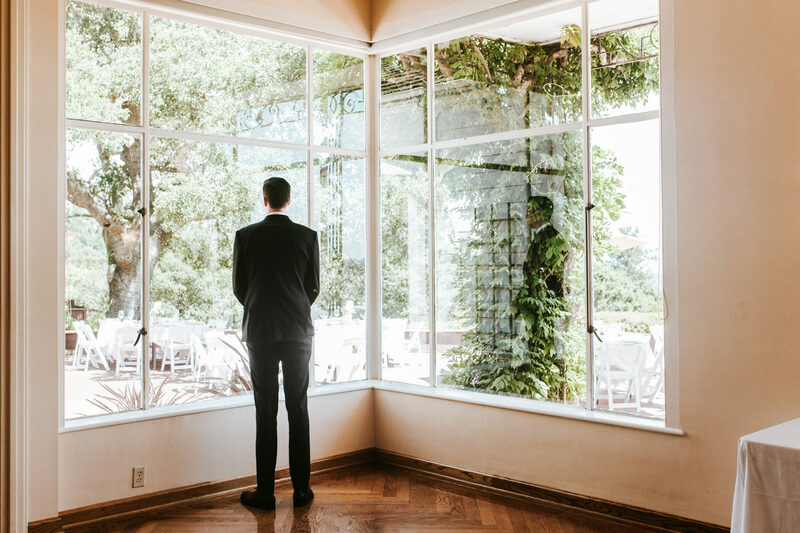 The team at the Hollins House has the experience to provide top-level services for all elements and to customize them to your needs every time. 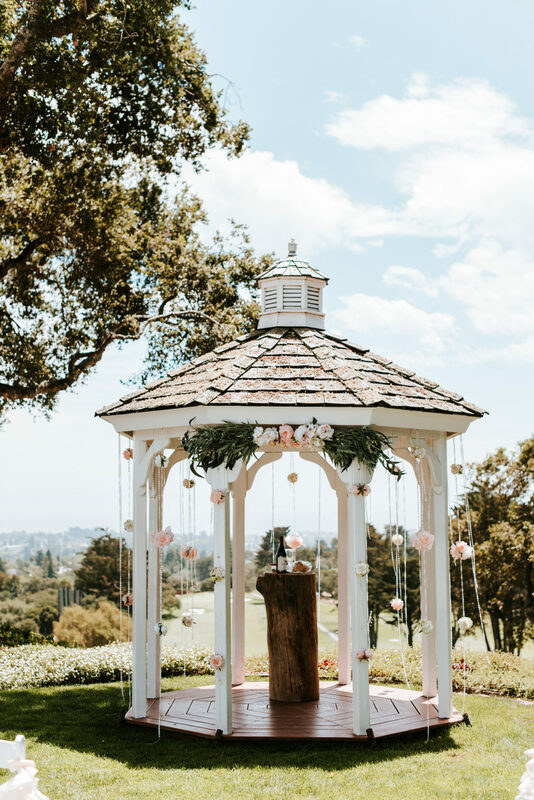 When you work with the Hollins House Weddings and Events team, you are always getting top of the line, professional wedding planning services from start to finish. We can produce your wedding from casual to elaborate. Every wedding is unique and custom designed. 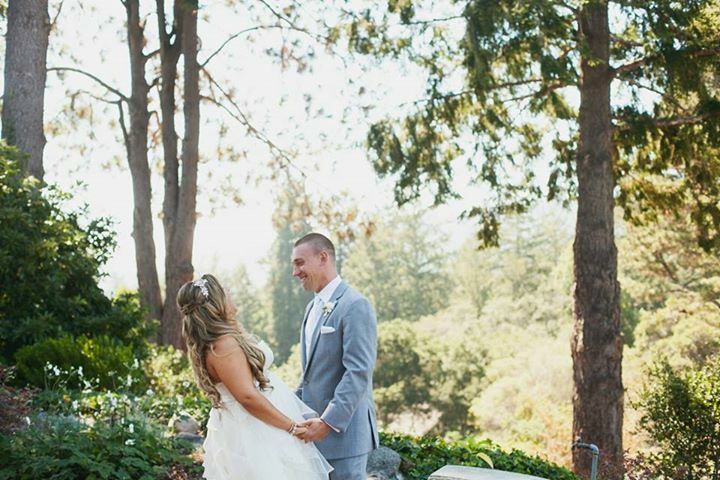 We’ll be there on your big day to insure every detail runs smoothly. Our culinary team, led by Executive Chef, John-Paul Lechtenberg, creates a variety of buffet, family-style, and plated menus that focus on both quality and visual presentation. 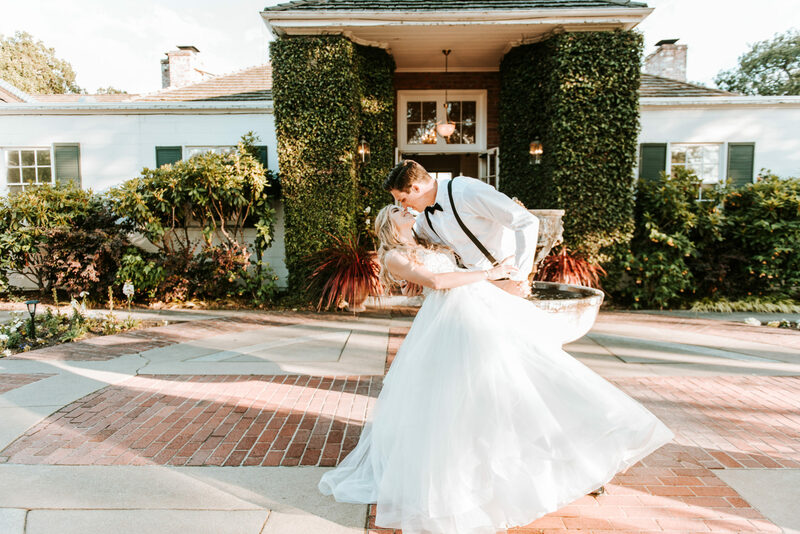 Utilizing fresh and seasonal ingredients, Chef John-Paul composes gourmet dishes that will captivate your guests almost as much as your vows. Every menu can be customized to your taste, dietary preferences, or culture. 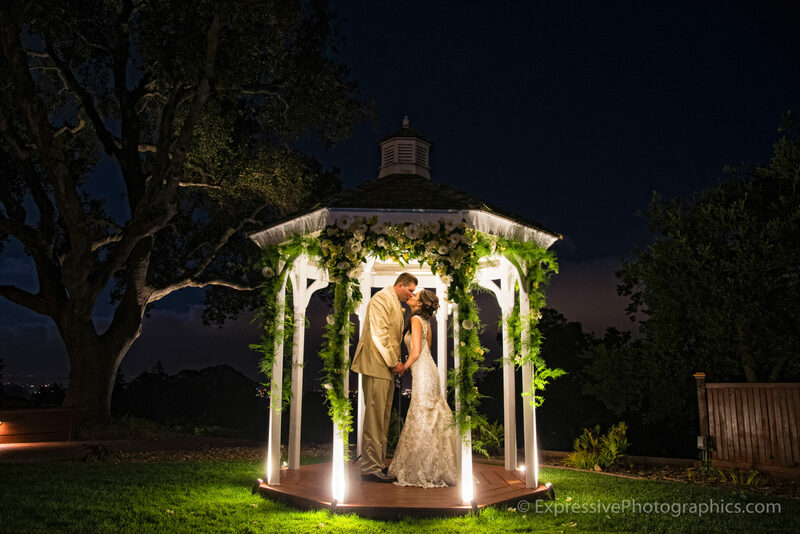 At the Hollins House, we strive to make every detail of your wedding magical. 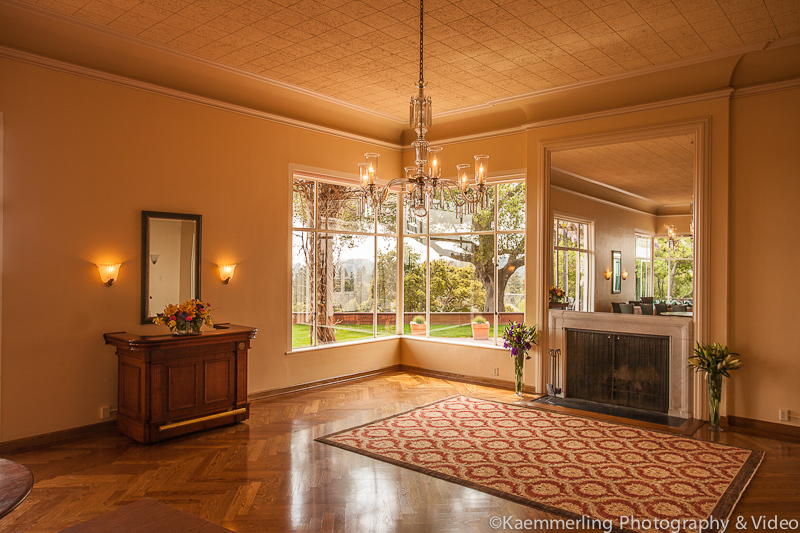 This historic building was built in 1931 and features spectacular views of Monterrey Bay and the Pacific Ocean. 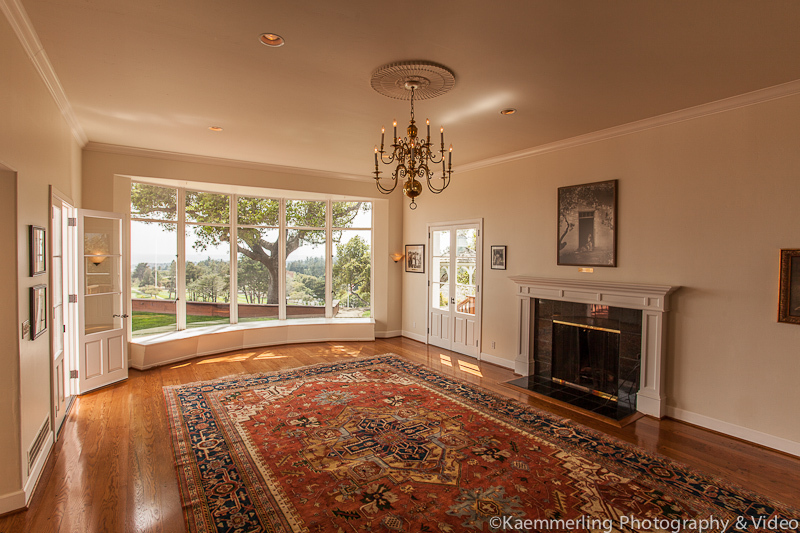 Aside from its gorgeous views, the Hollins House also features elegant finishes from the Golden Era. 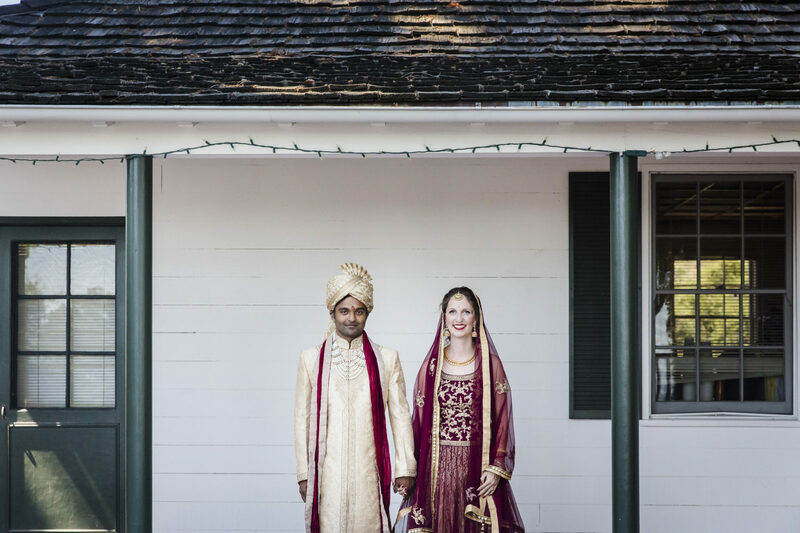 Book the entire Hollins House facilities for weddings of over 80 guests or for a more private experience with your family and friends. The Hollins House includes the Main Dining Room and Hollins Room as well as the Tap Room Bar and Hollins Lawn. 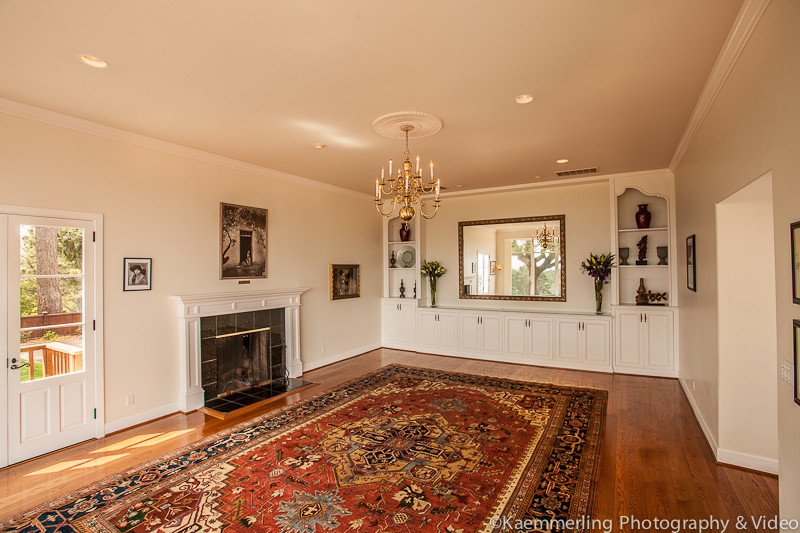 Nestled at the end of the hall on the west side of the Hollins House is the Hollins Room. 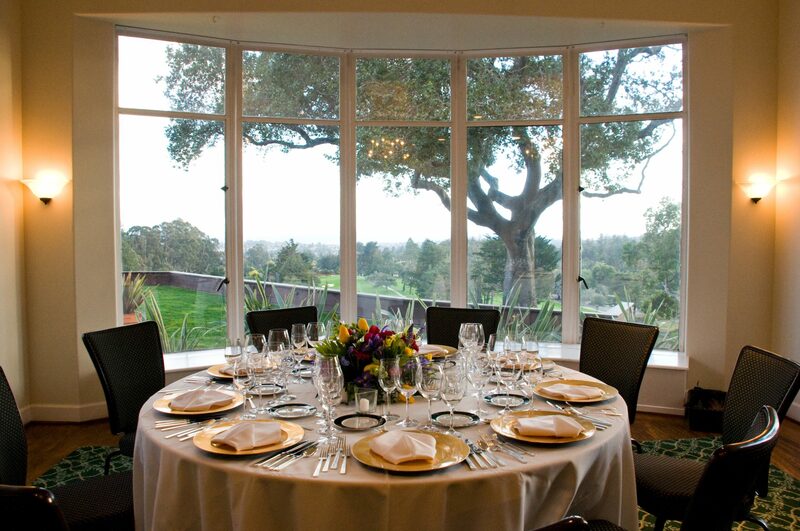 This room has floor-to-ceiling windows that offer a breathtaking view of Santa Cruz and Monterey Bay. Upon arrival, welcome your guests with a cocktail on our private brick patio. 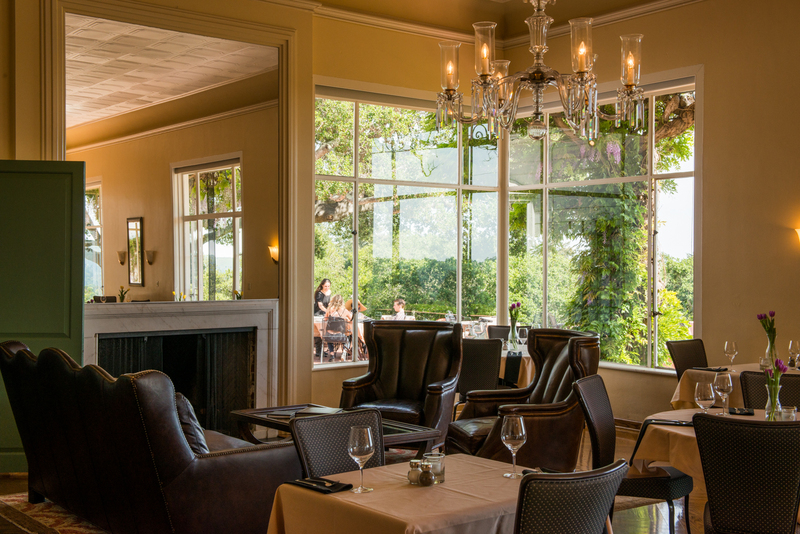 The vintage french doors open into the Hollins Room where you can enjoy a fabulous dinner prepared by our executive chef, John Paul Lechtenberg. 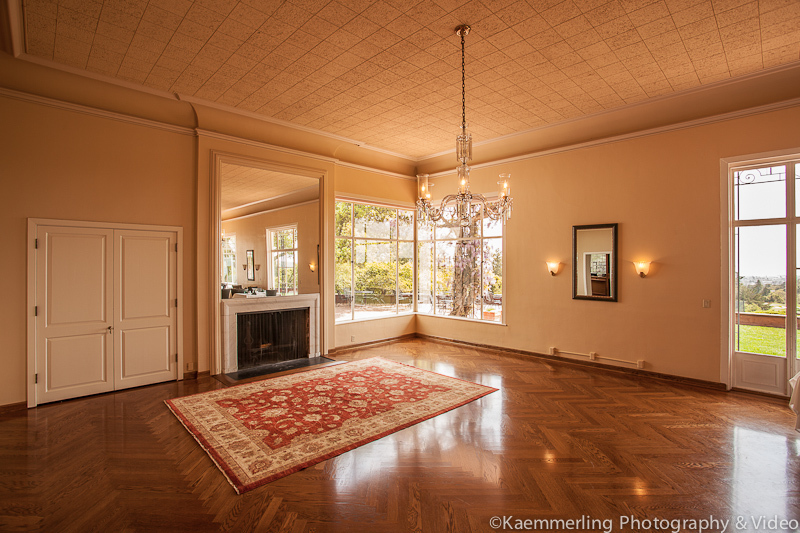 The Hollins Room provides an intimate space for smaller parties up to 36 guests. The Main Dining Room is set with the ambiance of sophistication. 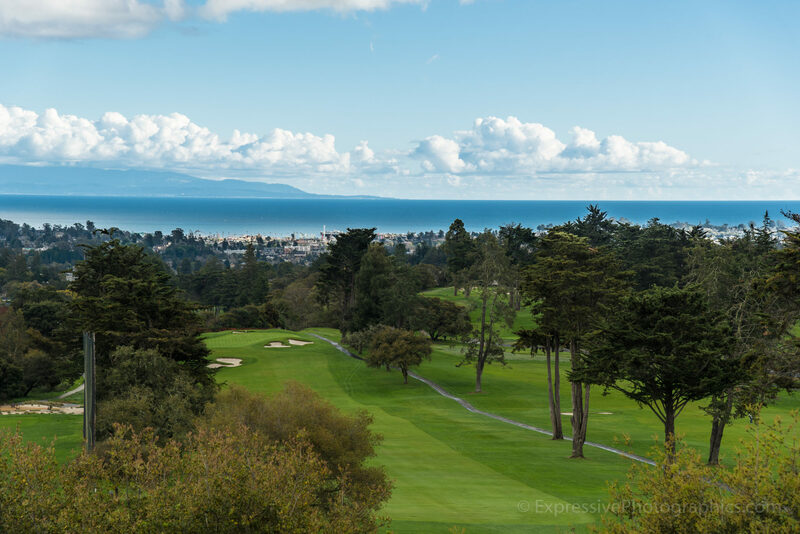 Enjoy breathtaking views of Monterey Bay as you sip an aged wine on one of our leather couches. 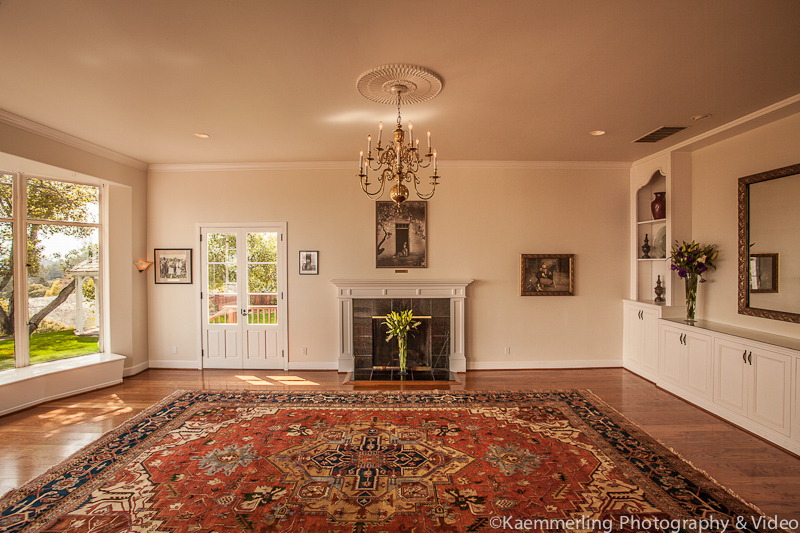 Dance the night away under our sparkling crystal chandeliers, which accent the Hollins House’s original, hardwood floors. French doors connect the Dining Room to the Hollins Lawn, where you can enjoy a sunset-lit dinner on warm nights. 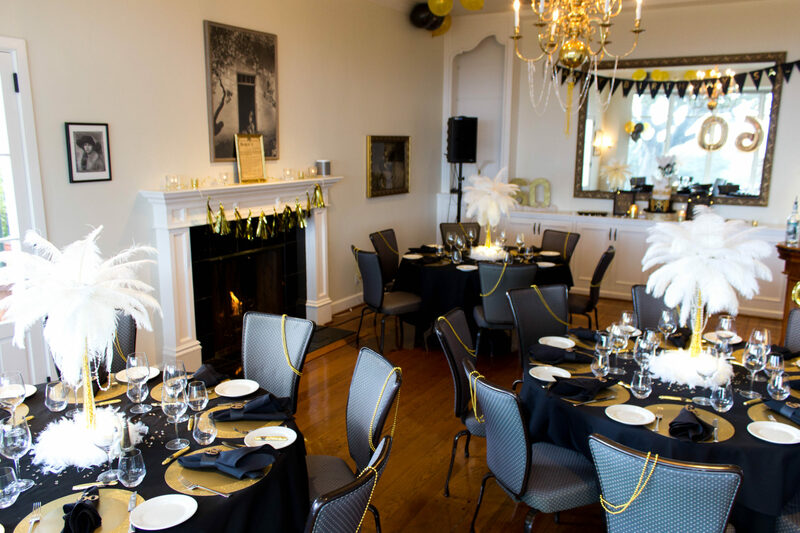 The main dining room can accommodate up to 80 guests while the Tap Room remains open to the public for dinner or can be rented with the entire Hollins House facilities for a more private event. Getting married is a once in a lifetime commitment to your partner in front of family and close friends. 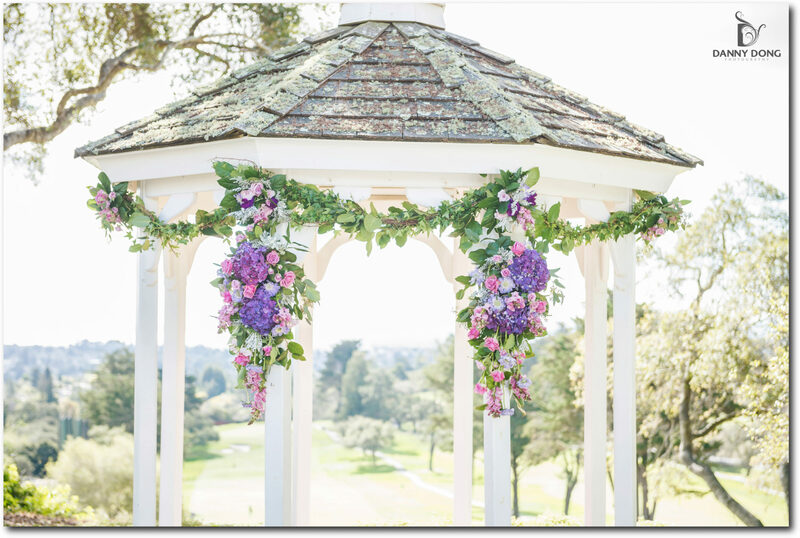 Our Gazebo outshines the average wedding venue, with one of the most breathtaking backdrops in Northern California. 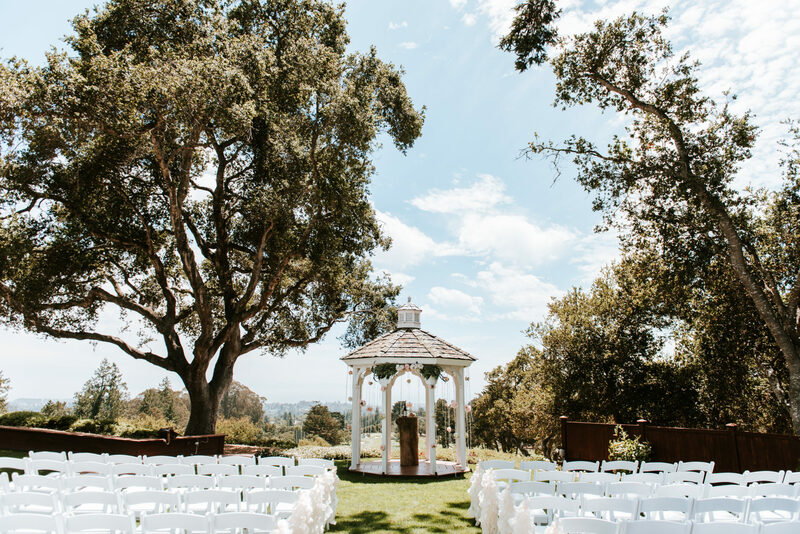 Framed by ancient oak trees, the view of the deep blue Pacific Ocean makes the Hollins House the most awe-inspiring wedding venue. 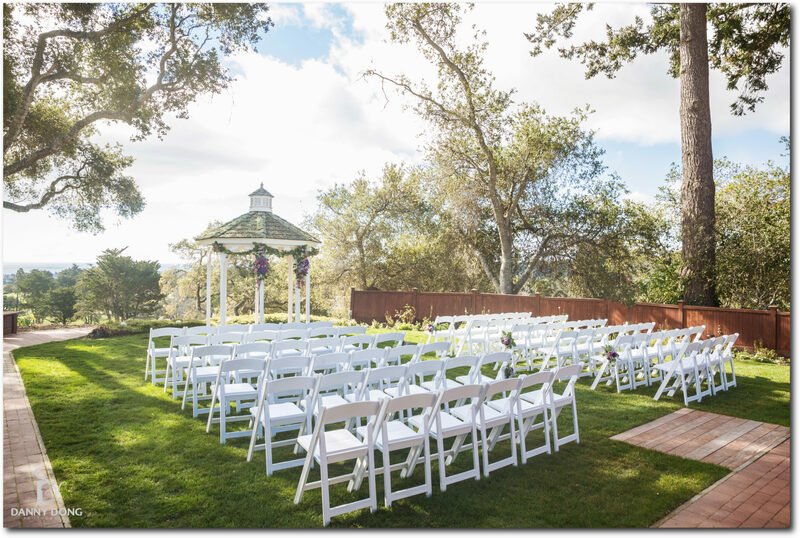 Our Wedding Gazebo can accommodate your ceremony for up to 200 guests. 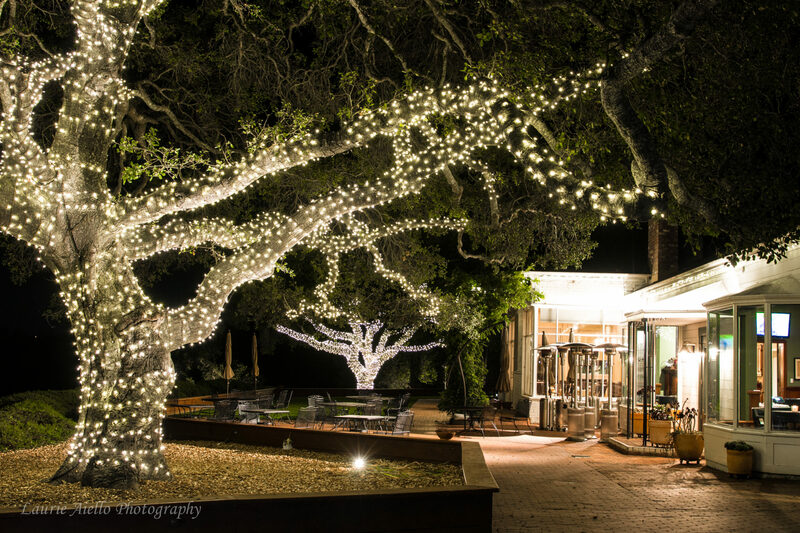 Overall, this is a beautiful place to host a wedding or other event. Carter was an amazing planner and helped me stay on track. She was also the coordinator on the day of and did a great job keeping everyone organized. 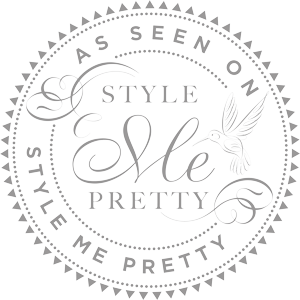 The staff was friendly, professional and the service was great. They even helped to set up some of our decorations for us. Great venue and very professional staff to work with. Our wedding was beautiful and the food was amazing! We had a beautiful view of the ocean in July. Everyone had an awesome experience. This was an amazing venue. Our guests are still raving about the beauty of the view and the amazing food. We ate dinner at the Hollins House a few times before our wedding and the food was delicious every time; and the service was always above par. Hollins House surprised us at every turn. The ceremony law, dining room, bar, patio area, and dramatic entrance way all felt like spaces with their own personalities. There’s an ocean view of Monterey Bay too. Combined with the rolling hills, the scenic drive to Santa Cruz, and the scent of lemon and eucalyptus in the area, I’m not sure that it gets much better than this. We want your wedding day to be special and uniquely you. Our event team members are experts at creating an experience tailored to your culture, traditions, and background. 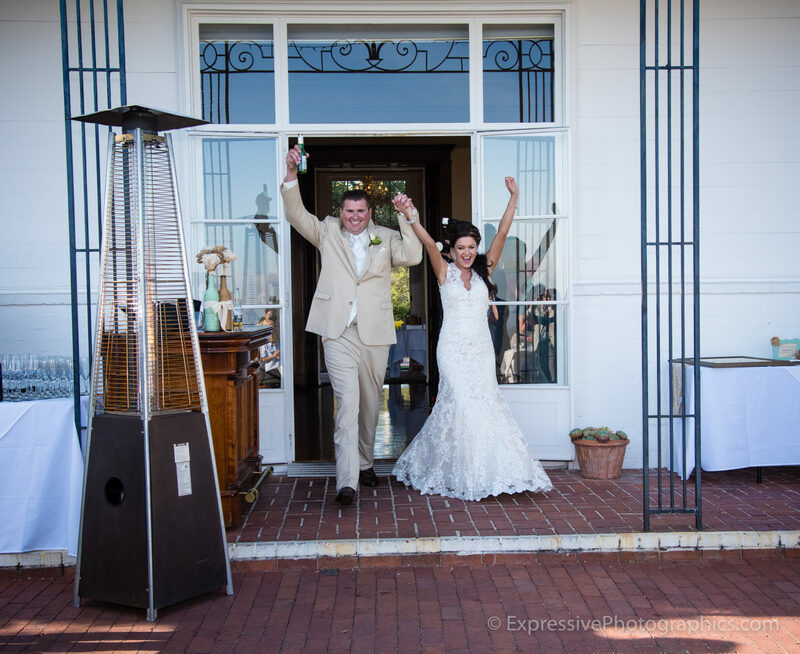 Our goal is to make your wedding free of stress and enjoyable for everyone. How do I reserve a date for my wedding? A deposit equal to $3,000 and a signed contract are required to hold the date for your event. This amount is non-refundable and will count toward your final bill. 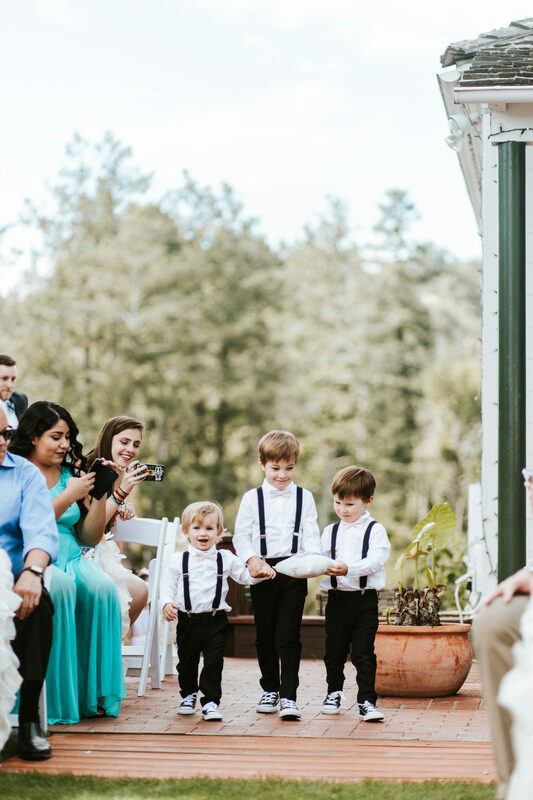 You will have full access to the facilities during your event and two hours beforehand for set-up (more time can be arranged for bridal parties wanting to get ready at the Hollins House). 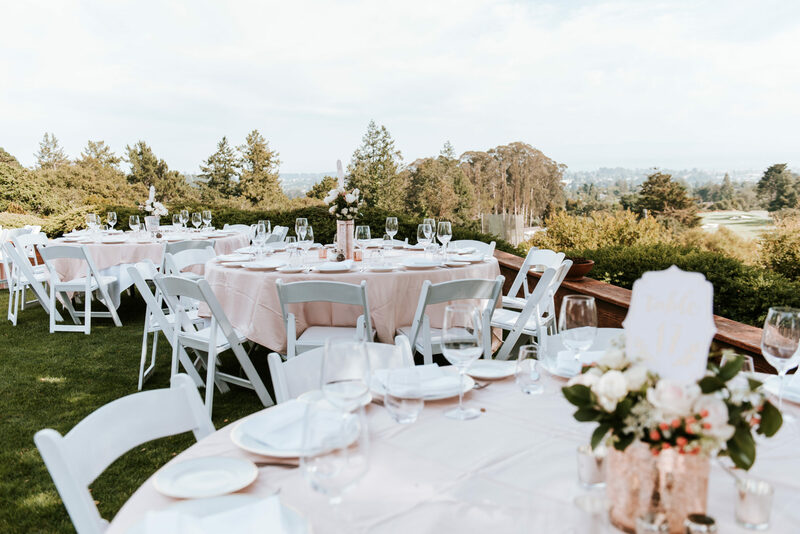 The fee also includes tables, chairs, linens, silverware, china, professional service staff, and full access to the Hollins House on-site Event Coordinator. What is included with the ceremony fee? White garden chairs set-up at the ceremony site and a day-before rehearsal. Can we bring in caterers for food and wine? All food (excluding dessert) must be provided by the Hollins House. Our executive chef is very flexible with menu options and is willing to customize the menu to your needs. You may bring your own beer and wine; however, there is a $30 per person beverage minimum toward Hollins House alcohol. Any alcohol brought to the Hollins House must be agreed upon ahead of time. Any alcohol brought to the property without prior arrangement with the Hollins House is subject to a fine. No hard alcohol may be brought by the hosts or their guests. Should I have a plated, buffet, or family-style meal at my event? 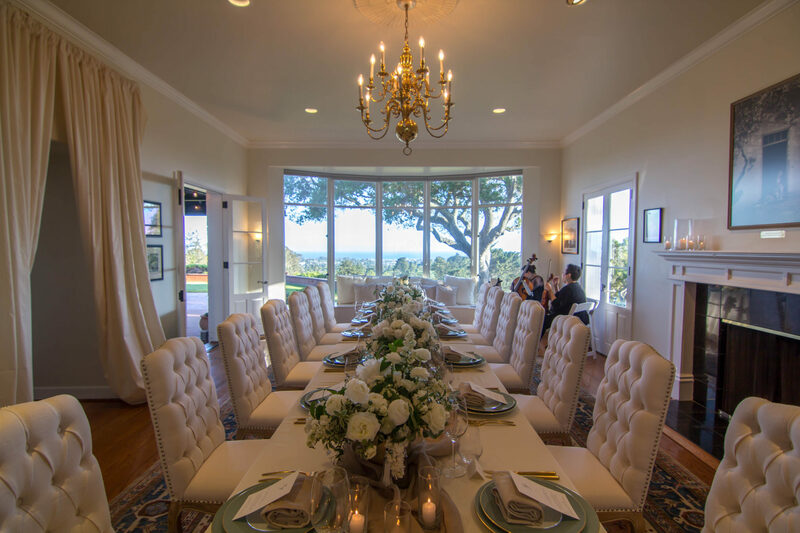 Plated meals are offered for up to 75 guests, family-style meals are available for up to 100 guests, and buffets are offered for parties ranging from 30–200 people. What is the food minimum? We require food costs to total a minimum of $75 per guest. This price is inclusive of all appetizers, entrées, and desserts. We have a beverage minimum of $37 per person. 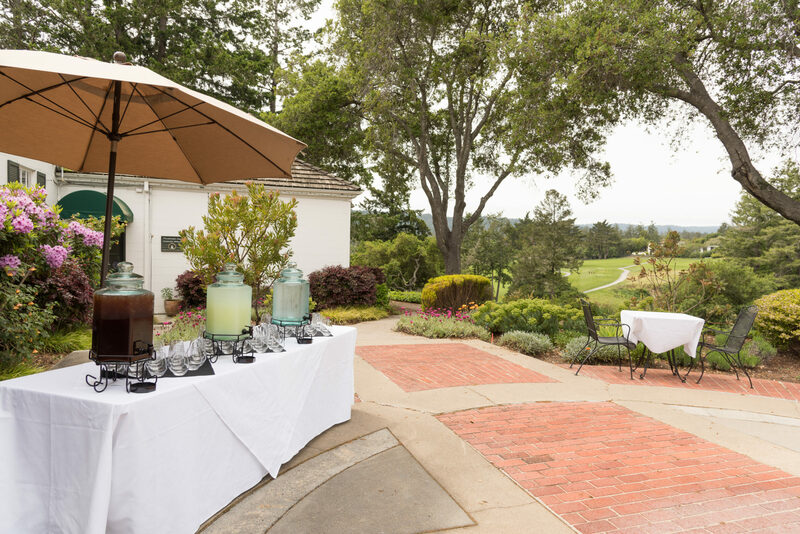 Depending on your budget and the type of wine or other beverages you’d like to provide, our event team will create an estimate for your hosted drinks. On the day of your event, we will not exceed your predetermined limit without consulting you first. The cost of any unconsumed alcohol, over the minimum beverage price, will be refunded to you after your event. I don’t drink alcohol and don’t want it served at my wedding. Not a problem! We will be able to create mocktails for your wedding with a sparkling cider toast and the beverage minimum will be lowered to $20 per person. Can I schedule a menu tasting? 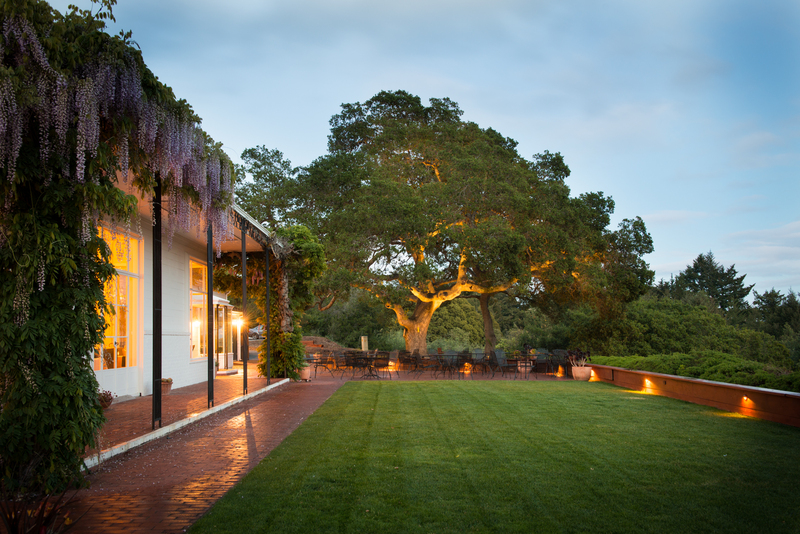 If you book a wedding and reception at the Hollins House, we offer a complimentary dinner for two. The dinner includes a tasting of wines from our wine list, two appetizers, two entrées, and two desserts. Please note that our menu offerings may be similar to what’s available for your event but we won’t be able to provide exact selections as ingredients change seasonally. Menu tastings are available Tuesday-Thursday with a reservation. Yes! The Hollins House also has a dessert list if you’d like to have something else accompany your cake, or forgo it entirely. A deposit of $3,000 is required to secure your event date. Three months before your event, 50% of your estimate is due with your menu selections. Final payment and final guest count is due 14 days before your event. Any refunds will be distributed after the event concludes. 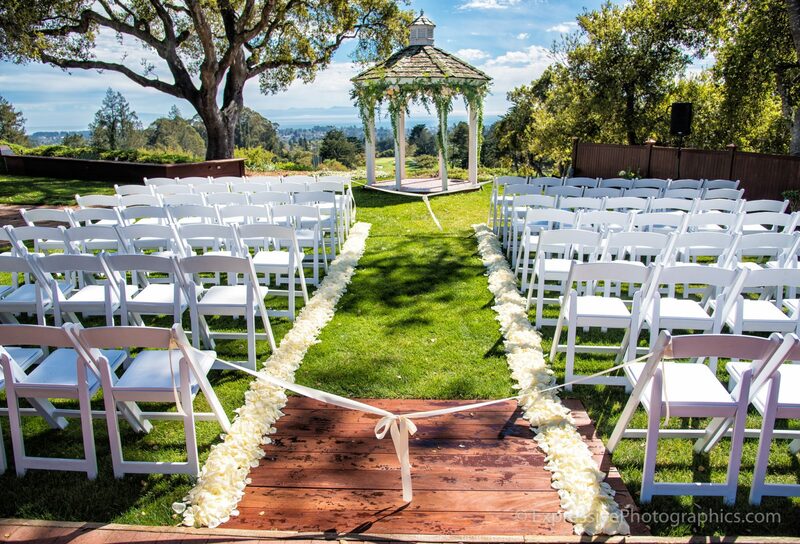 The ceremony will be moved indoors into our Hollins Room or under the veranda outside. 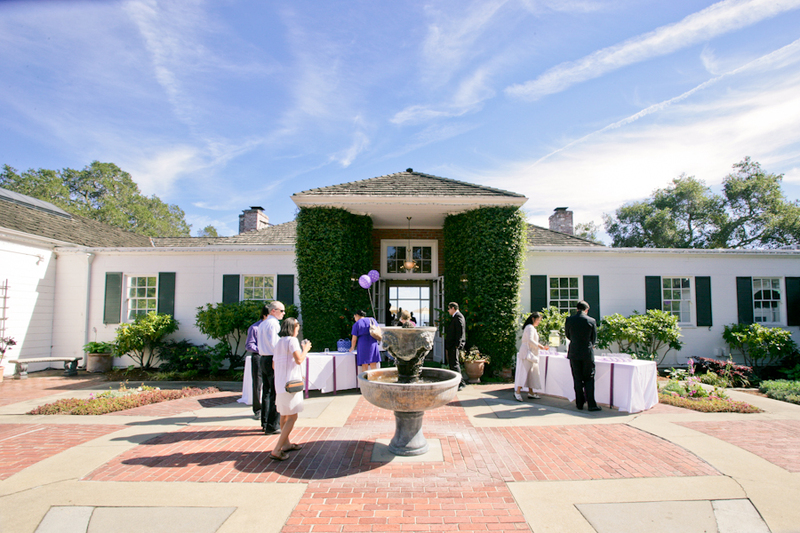 For parties of 120 people or less, the reception will be moved into our Main Dining Room. For groups exceeding 120 people, the host will need to rent a tent. The host will have final say, however, if the site needs to be changed after being set-up, a $300 re-set fee will apply. Do you handle the clean-up? Yes, the Hollins House will be responsible for cleaning up everything except any decorations you bring. Those must be removed from the property the day of your event, after it concludes. Can I bring leftovers from the buffet home? According to California State Law, food shall be maintained at or above 135°F, or at or below 41°F (CRFC Section 113996). Because of this, food displayed in a buffet must be consumed immediately or thrown out once the temperature falls within the “danger zone.” For this reason, the Hollins House does not allow leftovers from buffets to be taken home as we cannot insure the food will be handled safely and will not induce illness. The Hollins House makes buffet portions according to the number of guests attending your event so leftovers are minimal.